Turn your next holiday into a cinematic experience by touring many top independent cinemas in Europe. Unlike their big screen counterparts, independent cinemas serve up something of a different in the way of food, drink and seating. On the consumables menu are items like sandwiches, fries, beer and wine, while seating comes complete with couches and foot rests for a truly ‘at home’ experience. In this blog post, Roxanne Bridger, a travel blogger explores five of the European Continent’s very best independent cinema houses. Situated in the trendy East Berlin and not to be confused with Babylon Kreuzberg, this independent cinema used to be East Germany’s top theatre. Its iconic building was designed by Hans Poelzig who was behind the set design for the classic German silent film, “The Golem”. 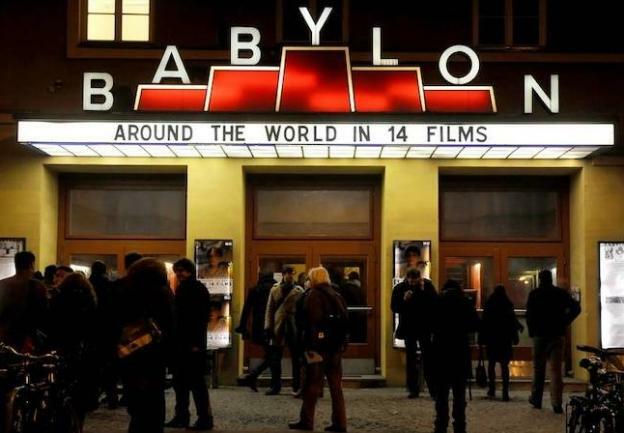 The Babylon has three screens and shows films from around the world with a great selection for those interested in Eastern Bloc films. The cinema also screens some top Hollywood blockbusters with a range of different subtitles. If you are planning a visit, make sure you check out what’s on in advance as they often host festivals and special programs including the likes of contemporary, animated, and independent films. 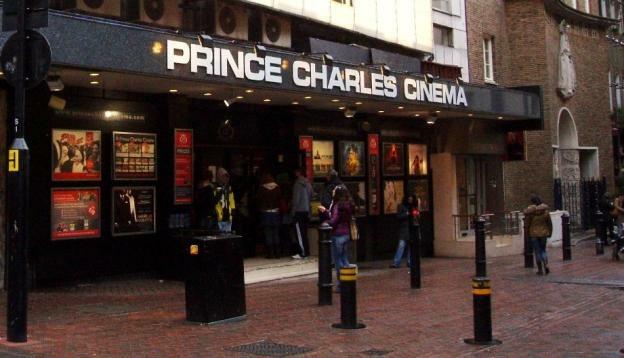 Situated in the ideal central London location of Leicester Square, the Prince Charles Cinema is a cheap and cheerful alternative for those sick of paying over £10 for a film. With ticket prices from just £1.50 for members (and not much more for non-members), you really can’t go wrong. Not ideal for those looking to see the latest films, but great for those who appreciate classics such as Rocky Horror or Back to the Future. If you need somewhere to get over your hangover on a Sunday morning, they also show a classic film showing at Sunday lunch time complete with bacon sandwiches. Housed in what used to be a venue for movies of the adult variety, Prince Charles is a tongue–in-check independent cinema. As big chain theatres continue to grow and overshadow the charming independent cinemas, the smaller movie houses are finding it increasingly difficult to remain competitive, so they are coming up with new strategies to try to get back their audiences. In Prague there are only around 13 independent cinemas, down from 57 just over 10 years ago. 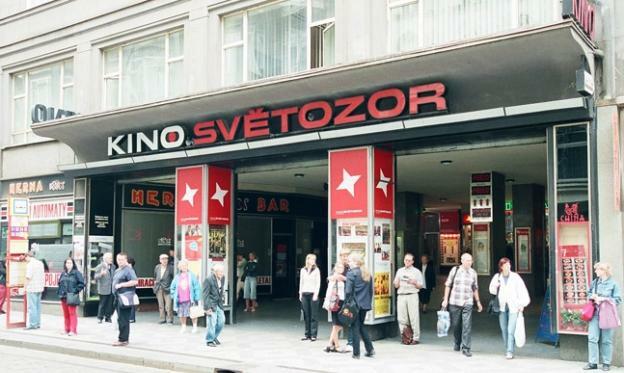 Among those that are trying to stay afloat is Kino Světozor, an artsy cinema with two screens in Prague’s city centre. You can become a member of the Svetozor family and adopt one of the new chairs for the next five years! This includes your name presented on the chair of your choice, special thanks at the theatre entrances, plus various discounts. The great thing about most independent cinemas is that there is often a much wider variety of films on offer than the larger complexes are able to show. In Le latina you can find movies in English, French, Spanish, Italian and Portuguese. 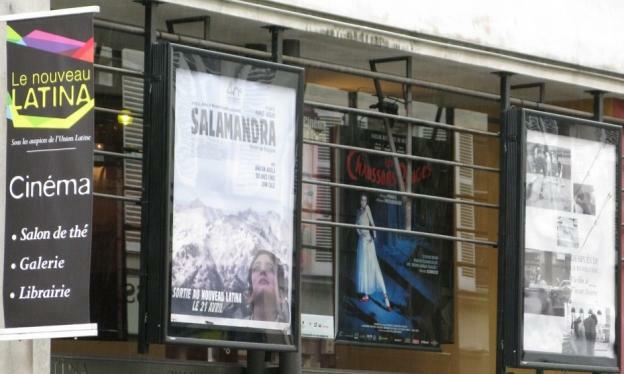 The venue also serves as one of the most popular meeting places for the South American community in Paris, living up to its reputation by offering tango lessons from Wednesday to Saturday. The theatre’s cafe serves classic south American dishes such as Pollo al Chipotle, Argentine Churasco, and tortillas. There are also movie-meal-dance deals you can find on Monday and Wednesday evenings. This is a great place to visit, even if you don’t feel like sitting through a film. 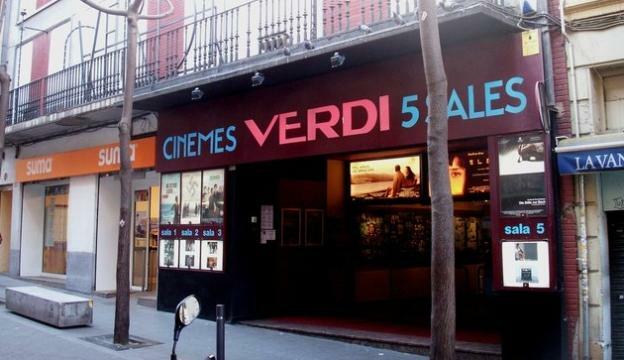 The most popular independent cinema in Barcelona, Verdi Park has something for everyone. From the more recognised titles of the Coen Brothers or Shane Meadows to ambiguous art-house films from up-and-coming directors around the world. They also have a fun filled schedule of events to celebrate new releases, independent film festivals and much more. The cinema has four good sized screens and the bar often attracts film fans who have post screening get-togethers to discuss the movie they have just enjoyed. A great place full of creative types who enjoy new films and meeting like minded people. Roxanne, the author of the “Five independent cinemas in Europe” is a travel blogger from London, UK. To book your flights to Barcelona, Berlin or any of the other destinations featured in the post, take a look at the great deal that are currently available on-line.